Jessica is back and doing things her way. In anticipation of the highly-awaited second season, Netflix released the franchise trailer for Marvel’s Jessica Jones. 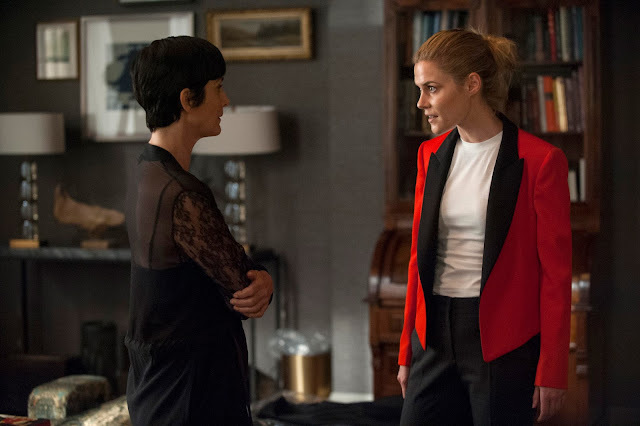 With flashes back to the first season, the trailer explores Jessica’s path to season two, while she shows everyone how to fight like a woman. 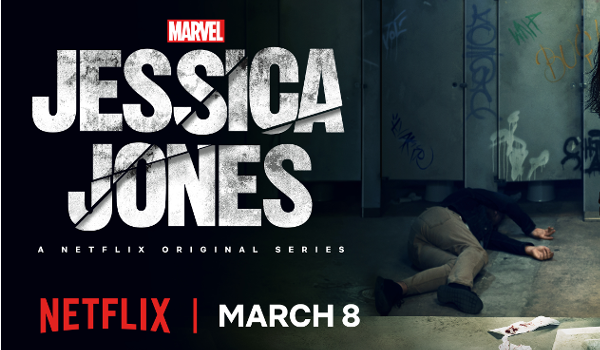 Marvel’s Jessica Jones returns for a second season on International Women’s Day, March 8, 2018, on Netflix. Marvel’s Jessica Jones on Netflix is executive [roduced by series showrunner Melissa Rosenberg (“Twilight”, “Dexter”), Raelle Tucker (“True Blood”), Jim Chory (“Marvel’s Daredevil”, “Marvel's Luke Cage”, “Marvel's Iron Fist”) and Jeph Loeb (“Marvel’s Daredevil”, “Marvel's Luke Cage”, “Marvel's Iron Fist”) who also serves as Marvel’s Head of Television.